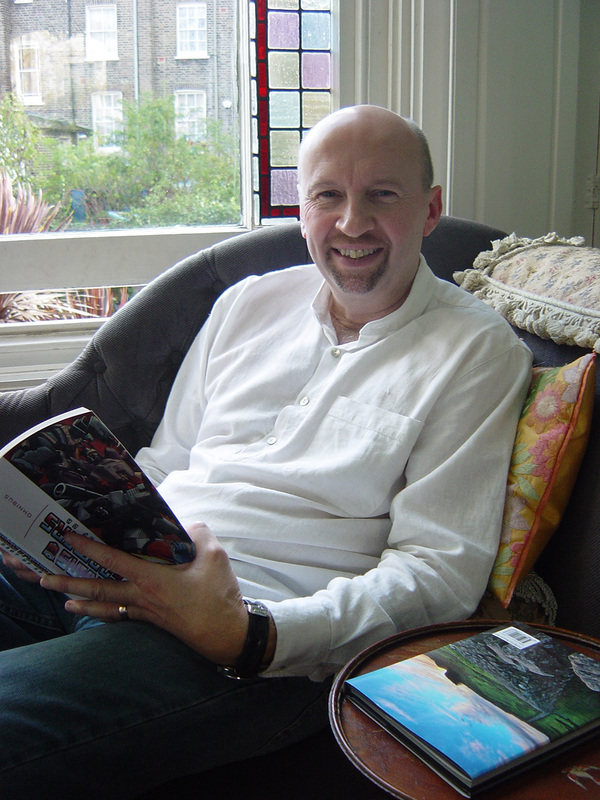 Simon Furman is a script and screenwriter, renowned for his long association with the warring ‘robots in disguise’, having written countless Transformers comics for Marvel, Dreamwave, IDW and Titan. He is the co-creator (with Geoff Senior) of Dragon’s Claws and Death’s Head, and has also written for Alpha Flight, Robocop, Terminator, Doctor Who and many more. 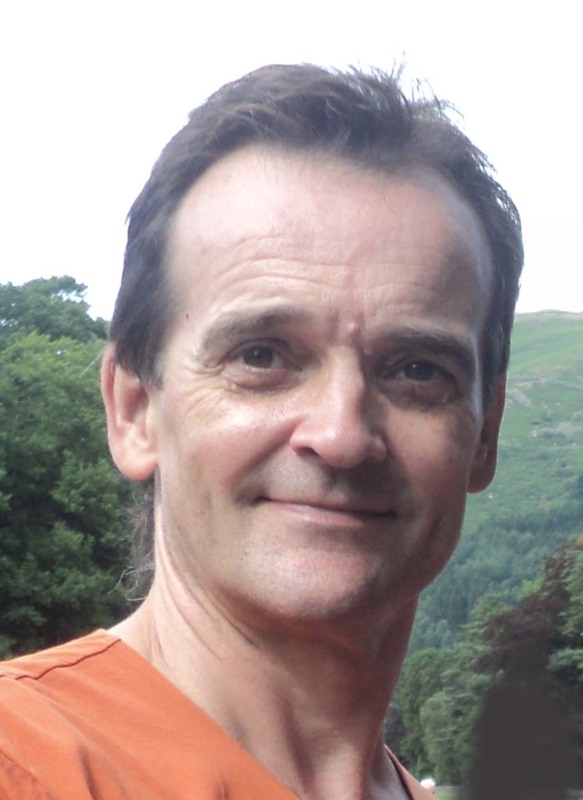 In the TV animation field, Furman has written extensively for the hit CITV series The Matt Hatter Chronicles (on which he also serves at script supervisor and show-runner), as well as Beast Wars, Dan Dare, A.T.O.M., Roswell Conspiracies and more. Geoff Senior is an illustrator and storyboard artist with a proven track record of outstandingly kinetic work in both comics and the advertising industry, and he is particularly noted for his work on Dragon’s Claws and Death’s Head (both of which he co-created), as well as Judge Dredd, Transformers, Thundercats and Action Force. In the late 90s, Senior set up his own advertising art agency, Smudge Pencil, which he runs to this day, and recently returned to comics, providing guest-art on IDW’s Transformers: Regeneration One. To The Death marks his most sustained body of graphic (comics) art in nearly 20 years.